The document, due to be adopted soon, slams austerity-driven policies saying that they adhere to a neoliberal dogma that is imposing “criminal measures in our continent are at the core of the problems we are facing”. The European Left, which represents all leftist political leaders, argues that the EU “is still in a deep crisis-economically, socially and politically”. This resulted in the rise of the far right and the deep crisis of social democracy across Europe, the party argues. However, the uprising of radical right movements and the long-lasting crisis of the social-democrats in Europe is seen by the Left as an opportunity. “The Left has to become a strong counterpart and a political alternative to the nationalism and racism of the far right and to the neoliberal politics as well,” the text reads. In the past few years, EU socialists have been experiencing a series of election defeats. In France, liberal Emmanuel Macron succeeded Social-democrat François Hollande after defeating far-right Marine Le Pen in the second round of the elections. The Socialist party barely got 6% of the votes. In Italy, one of the founding members of the EU, pro-European social-democrat Matteo Renzi lost the election to the Eurosceptic coalition of the far-right Lega and the anti-establishment Five Star Movement. “The absence of responses to the concrete problems of European residents is part of the justification for the increase of the far right; the lack of a humanitarian and solidarity response to the refugees has helped propose a more racist and xenophobic EU,” the Left emphasised. An increasing number of EU conservatives, as well as some social-democrats, have adopted far-right rhetoric, particularly when it comes to migration. That has been the case in several prominent member states such as Austria, the Netherlands, Belgium or even Germany, where the rise of the extreme right threatened to overthrow governments. To be or not to be in the coalition? The EU socialists and leftists have adopted a similar rhetoric ahead of the election, focusing on the need to push for a progressive agenda or even form a formal progressive alliance. But French President Emmanuel Macron also aims to create a progressive coalition against the rise of Euroscepticism. 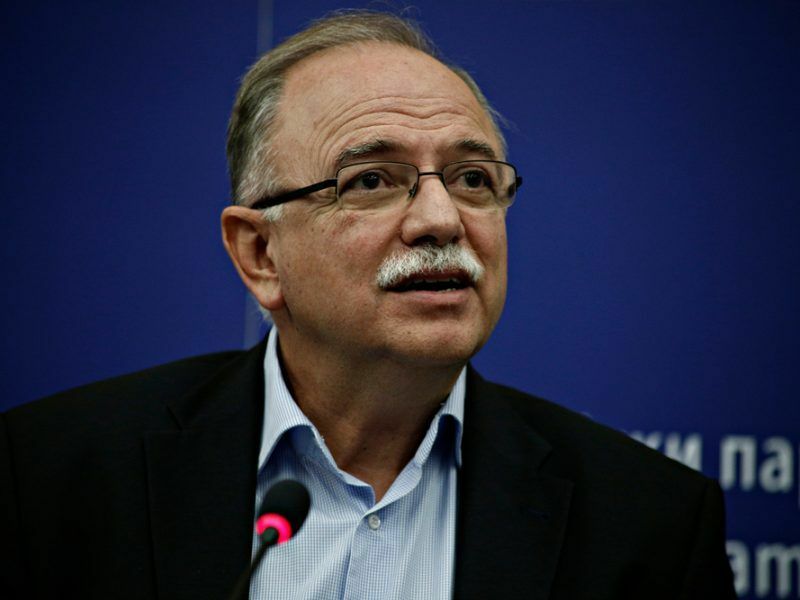 Syriza MEP Dimitris Papadimoulis told EURACTIV that a broad alliance is needed, “from Macron to Tsipras” to halt the rise of right-wing extremism. Leftists and socialists do not oppose the idea when it comes to the protection of EU values, but have doubts about Macron’s social agenda. “We should not let Europe slide back into the past,” he noted. In the past few years, Tsipras has been invited as an observer to the social-democrat leaders’ pre-summits and this fuelled rumours that Syriza would jump into the socialist political family. EU socialist leaders put often their official member (Pasok) in a difficult position by backing Tsipras during the economic crisis and on the Macedonian name deal. Syriza says it has captured the centre-left space of Greece’s political spectrum and now pushes for a Portugal-style progressive coalition ahead of the election. 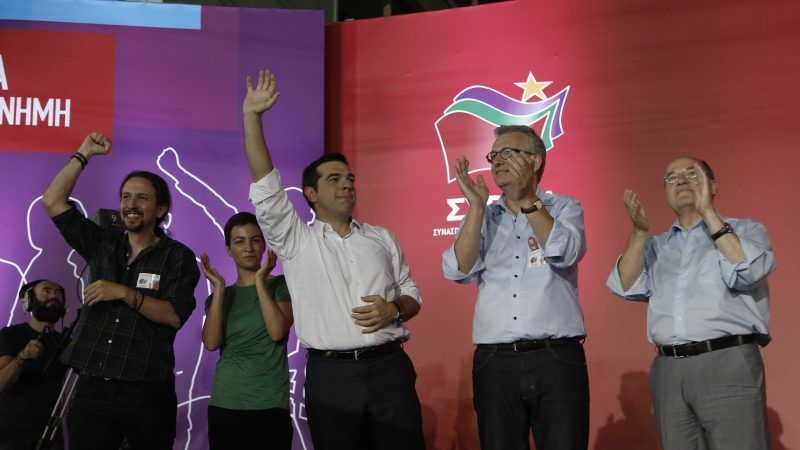 It aims to ally with the two centre-left political forces, both members of S&D (Potami and Pasok). Potami and some Pasok members see this development in a positive light. 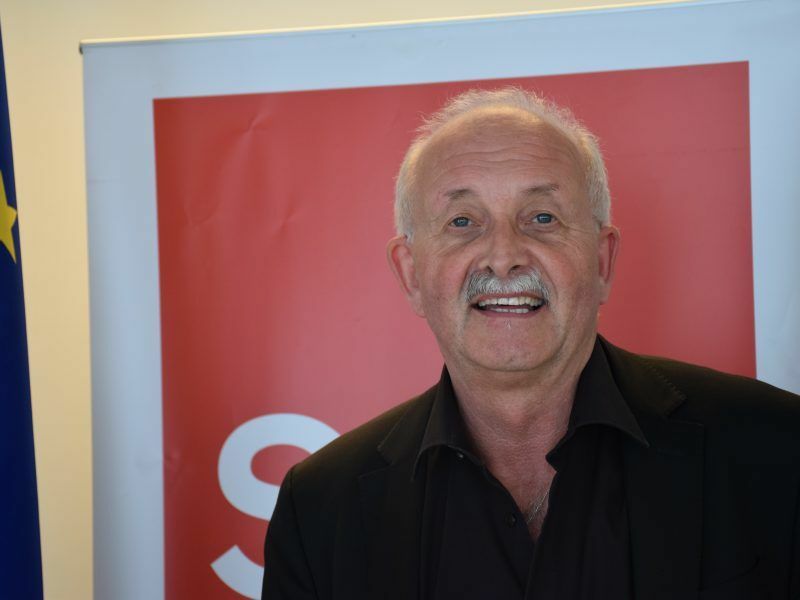 However, Pasok’s leadership opposes such a coalition despite pressure by S&D President Udo Bullmann. In Portugal, the Socialist Party, the Left Bloc and the Communist Party together with the Greens joined forces after the 2015 elections. The coalition has been praised in numerous occasions for its ability to lead the country into a growth path after years of austerity measures. Another Mediterranean country, Spain, could follow this trend. Socialists rule the country with a minority government thanks to support from Unidos Podemos after they ousted conservative Mariano Rajoy. In the event of legislative elections, Unidos Podemos could become an important ally for socialist Prime Minister Pedro Sánchez. One of the main objectives for GUE-NGL ahead of the 2019 elections is to give an end to the fragmentation among leftist parties. 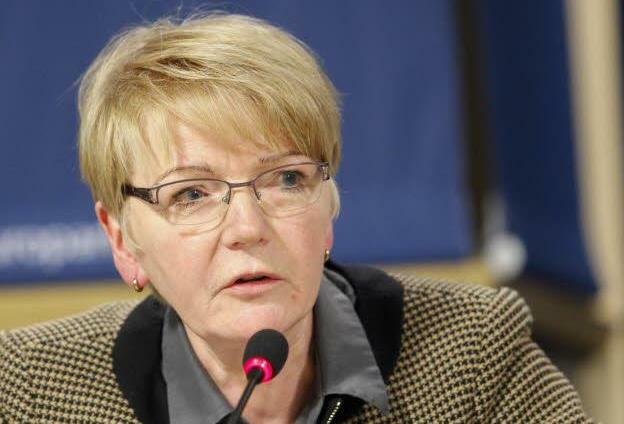 In an interview with EURACTIV last month, GUE-NGL leader Gabriele Zimmer admitted that cooperation with the S&D group had improved since Social Democrat leader Martin Schulz left the Parliament. She also called on the European leftists to change their political mindset and bridge their own differences. In April this year, Podemos and the Left Bloc, together with La France Insoumise, whose leader is Jean-Luc Mélenchon, created the ‘Now, the people!’ movement in view of the 2019 EU election. Referring to Mélenchon, Zimmer expressed her disappointment with some of his tactics. Socialist Bullmann also hit out at Mélenchon. “The question is do you have a united stance of pro-Europeans from the EPP to GUE? Perhaps not stretching to Mélenchon because he is a backwards-looking nationalist,” the German MEP emphasised.